According to Deadline, Showtime has ordered a pilot for an American remake of The Wrong Mans, the 2013 BBC/Hulu action comedy starring Matthew Baynton and James Corden, with J.J. Abrams’ Bad Robot studio producing. 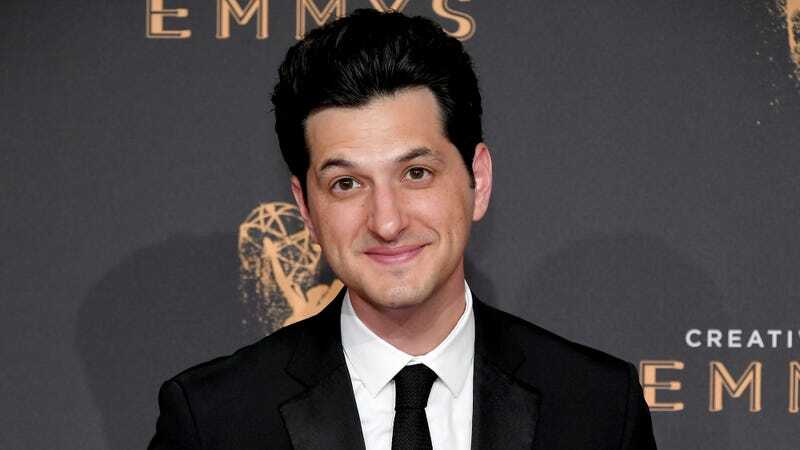 The original was about two regular guys living in a small town who accidentally get wrapped up in a high-stakes crime drama when one of them receives an ominous threat intended for someone else, and Ben Schwartz will be starring as one of the guys in the American version. It doesn’t sound like Corden will be reprising his role, as he’s a big talk show host now, so Showtime will still need to cast the well-meaning dopey guy for Schwartz to play off of—assuming Schwartz is playing the nervous lead guy and not the sidekick guy that Corden played in the original. Corden will be co-writing the show along with Baynton and Man Seeking Woman writer Ian Maxtone-Graham, with original series director Jim Field Smith directing the U.S. pilot.